Reviews of the best natural, organic, nontoxic, and safe makeup brands. 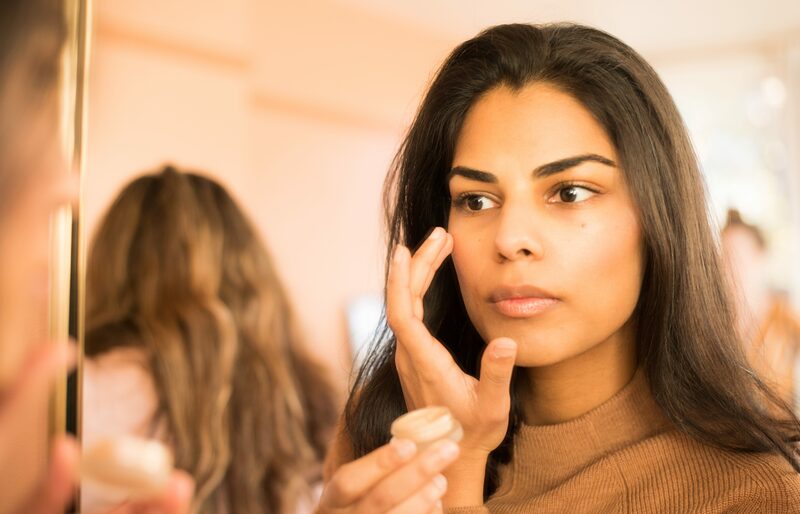 You Can Get This Foundation at Whole Foods, But Does It Work? We’re looking for a liquid foundation that will blend easily and hydrate our skin. Read moreYou Can Get This Foundation at Whole Foods, But Does It Work? Are the Best Drugstore Makeup Products Safe? 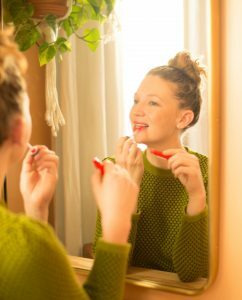 Find out if popular drugstore makeup products have safe ingredients. Read moreAre the Best Drugstore Makeup Products Safe? The right amount of bold from a go-to safe makeup brand. If you’re looking for a “no-makeup” soft finish, this is a great option.